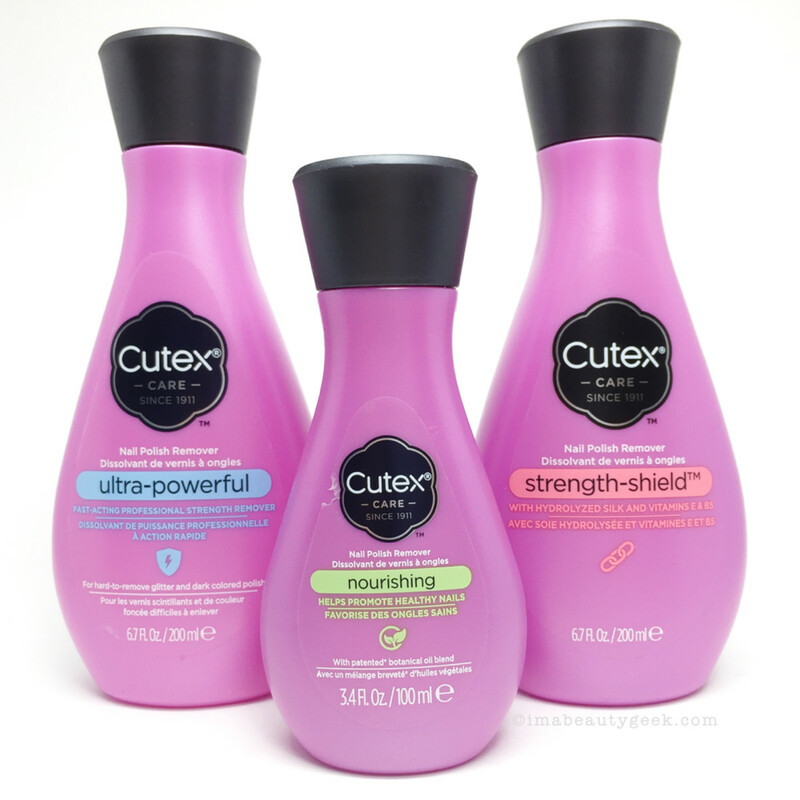 I gots all the bottles of the revamped Cutex. Yes, I do. Let's go blind together! Hello friends and fellow nail polish nerdies! What’s up today? 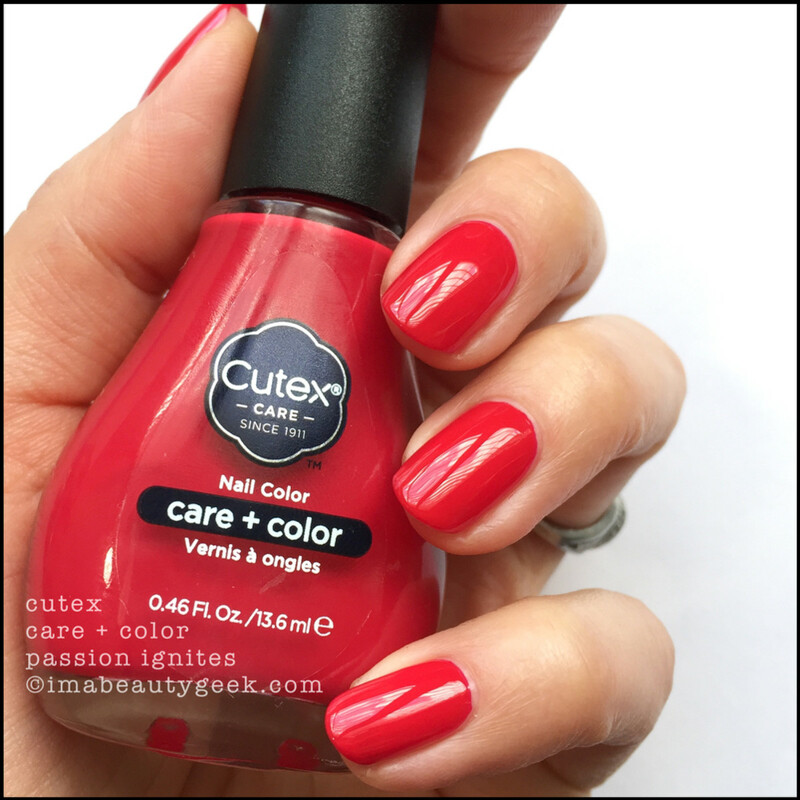 The new line from Cutex! Yay! 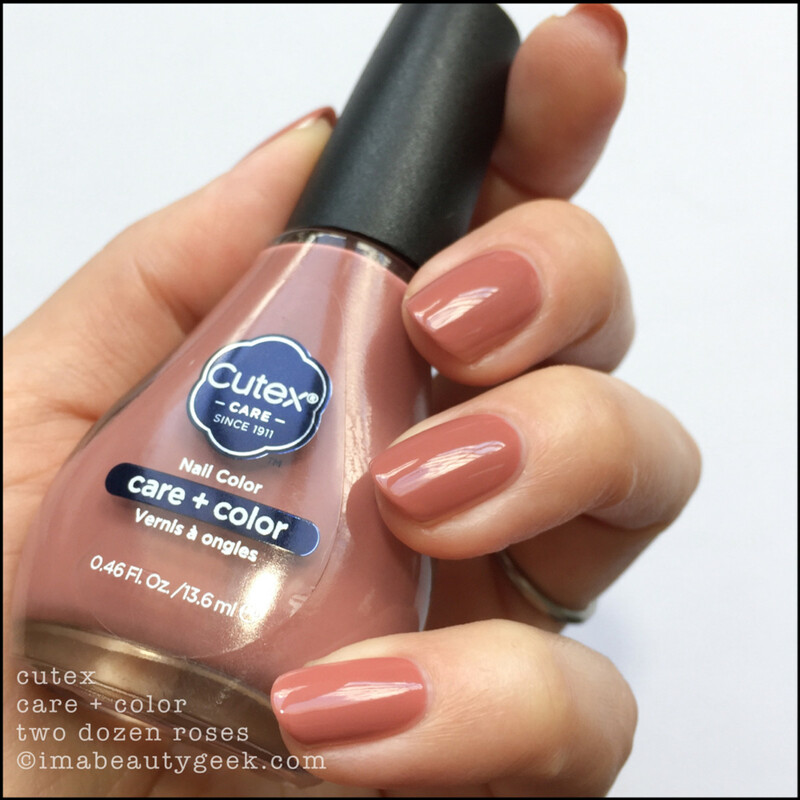 Late last year I heard rumblings about Cutex polish making a comeback and I gotta say that made little butterflies of happiness in my nail-polish heart. 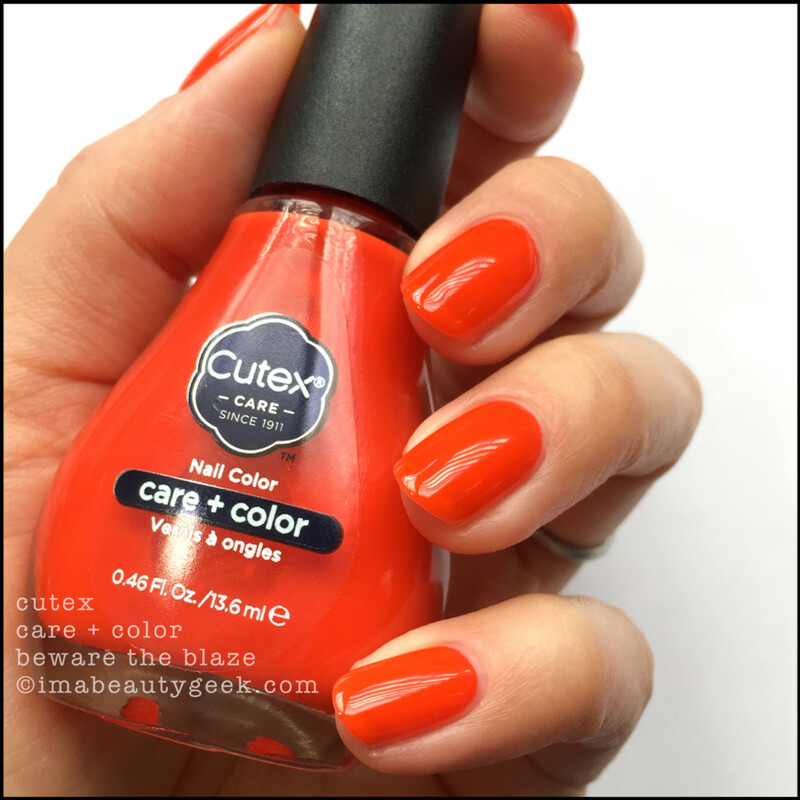 Cutex… It’s THE bottle Mum had. It was red. It had a long white cap. It was nail enamel. I’m pretty sure it was automobile paint. It made the whole house smell. Dad hated it. It was my beginning. 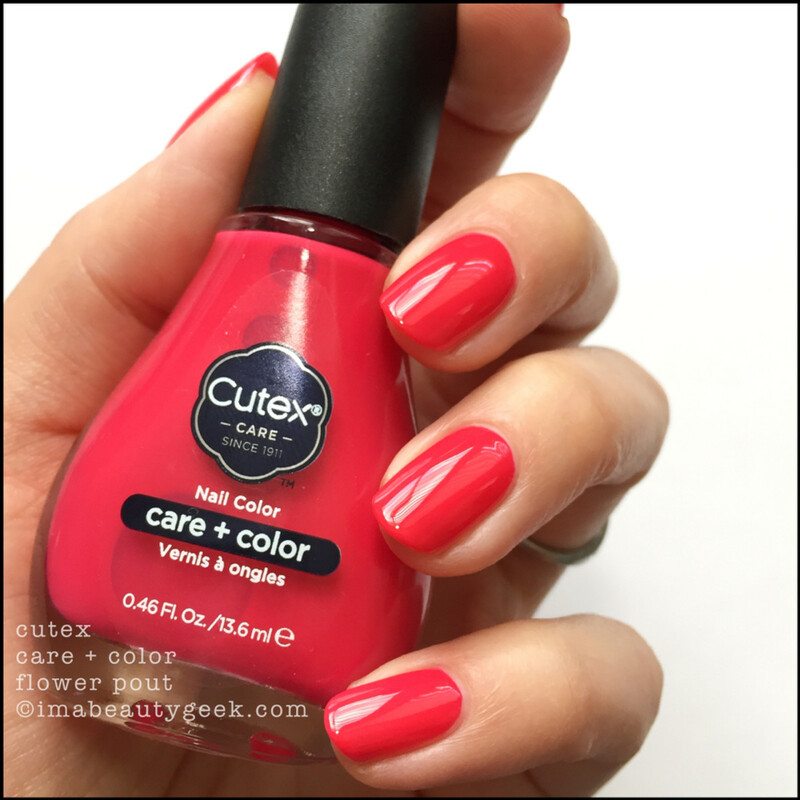 I can’t say exactly when they stopped producing polish, but I can say Cutex nail polish has (and always will have) a little corner of my nail-polish heart. For many of us, I’m betting it’s the same. A fondness that grew just because mum had a bottle. 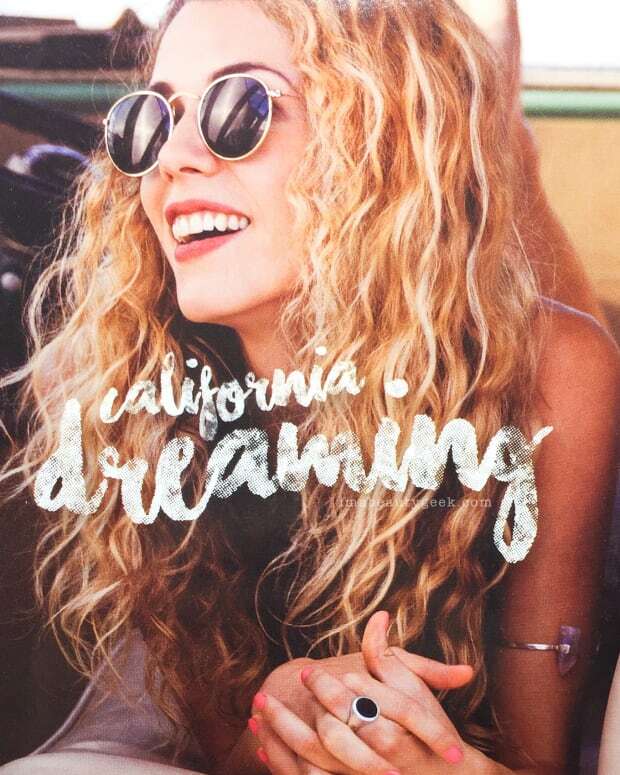 Today, the new line. It’s nail colour, not car paint. 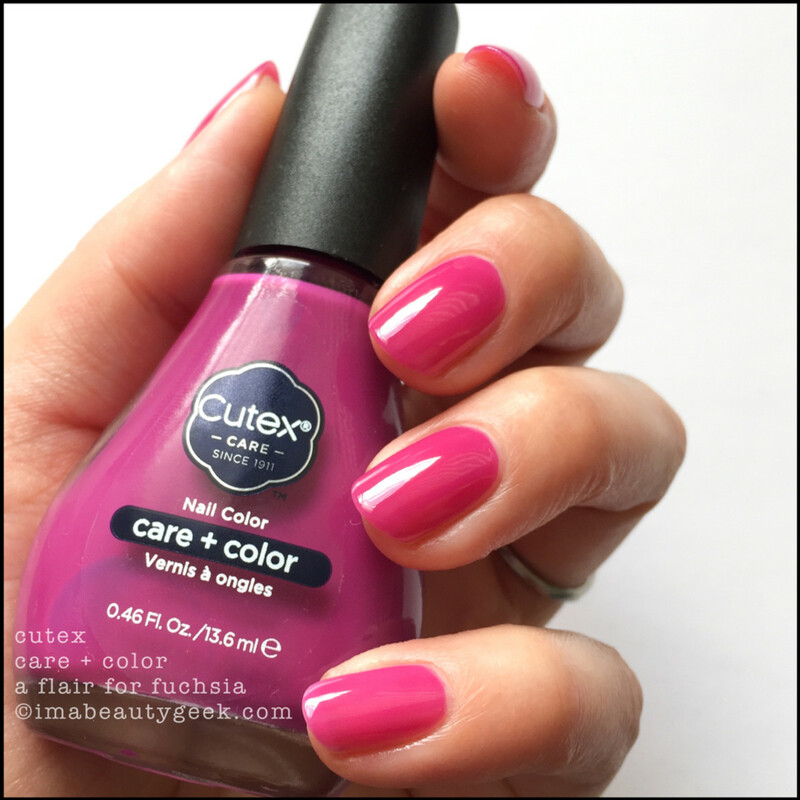 It’s free of a whole bunch of things, and it’s called Cutex Care + Color. The polish bottles are reminiscent of the remover bottles and they somehow feel huge. In terms of volume-actual, there’s a tiny bit less in these (13.6mL) than in a bottle of China Glaze (14mL). The wand is noticeably long. The brush bristles are also long, but they splay nicely and have just the right amount of flexibility to make polishing easy if you have good control. The launch lineup of polish is right on target for this here day and age. There are a couple of shimmery things, a jelly or two, and a bunch of crèmes. It’s a safe launch-lineup that covers all the seasons in a single collection. It&apos;s smart. 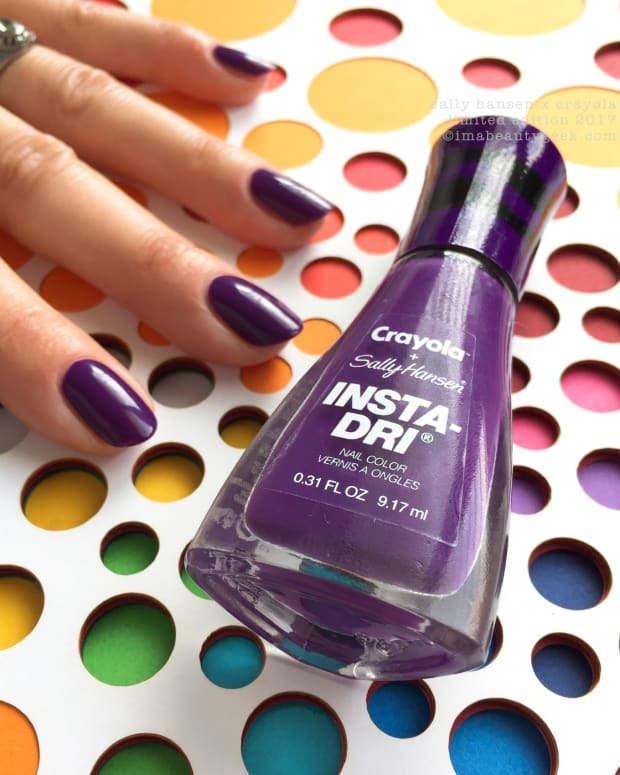 At least one of these shades is probably your #GrabbyHands shade, and if you’re curious to try it, that means there’s a colour in your wheelhouse. We’re looking at a collection that&apos;s par for the course. It&apos;s to be expected; when you look at this line you should see dependability. Cutex will provide you with the current standards and you won’t even have to think about it. It&apos;s like having your own personal polish guide! Further, while you enjoy your pop of colour, you’re feel like you&apos;re treating your nails, hands and feet to something so... comforting. I think I can see where they’re going with this. 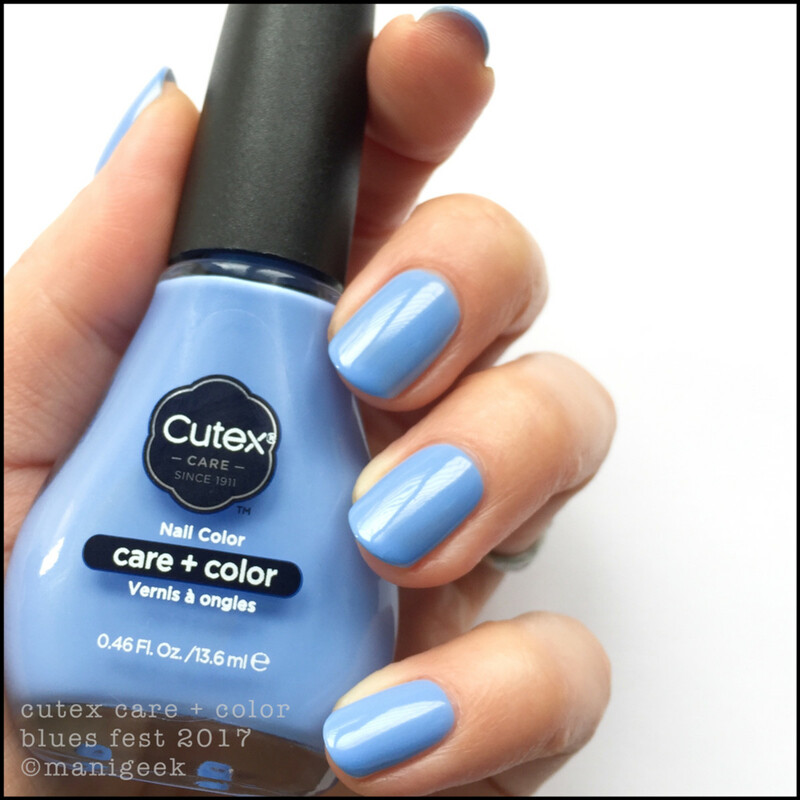 Everything about the new Cutex stuff says “gentle” from the get-go. From the pleasing contours of the bottles to the pretty purple shade they’ve chosen for the packaging, everything about it just gives me a “we’re going to look after you” feeling. Boy howdy I like that feeling. Nostalgia&apos;s nice. Cutex is gonna care for you, girl! 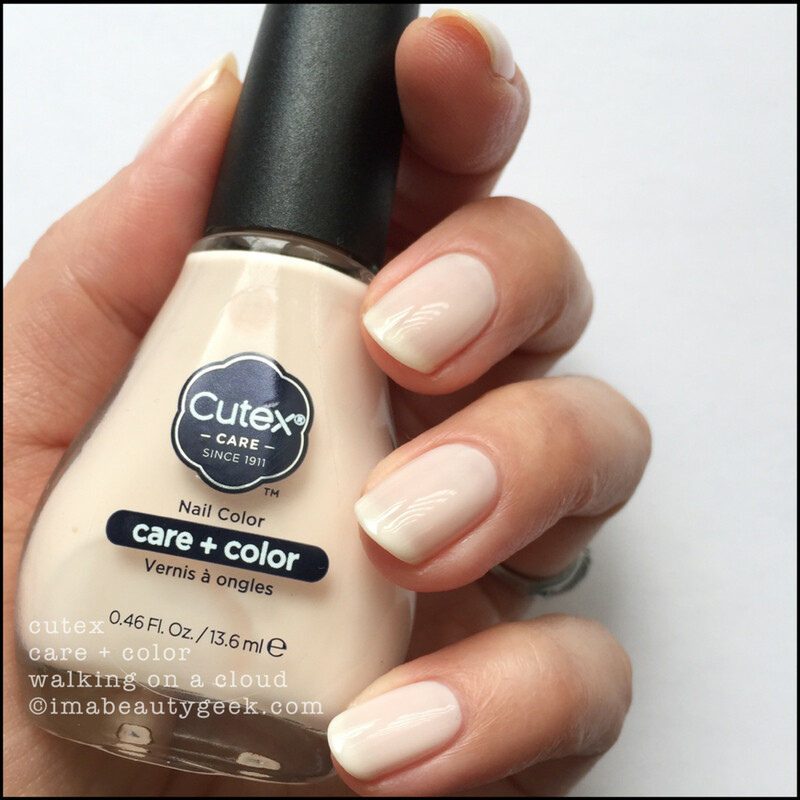 They’ve got you covered all the way from your fingernails to your toes. There’s a whole line of products for you to consider! Creams, removers, tools, correctors, removers.. oh my! Some of the creams have light fragrances of cucumber, almond, or citrus, and if you’re like me and have sensitivities to scents, there’s fragrance-free as well. They’re nicely made – not too heavy, not greasy, and quick to absorb. Quick-to-absorb is my jam. I can&apos;t have slide-y hands - coffee gets spilled that way. 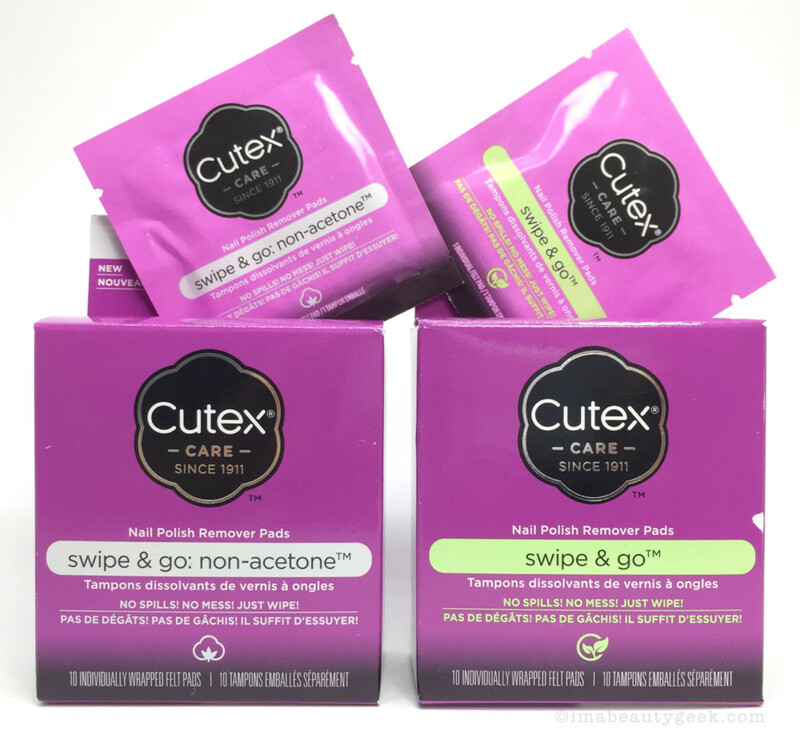 Then there are the long-loved trusty Cutex nail polish removers! And check out this one below! I loves it! 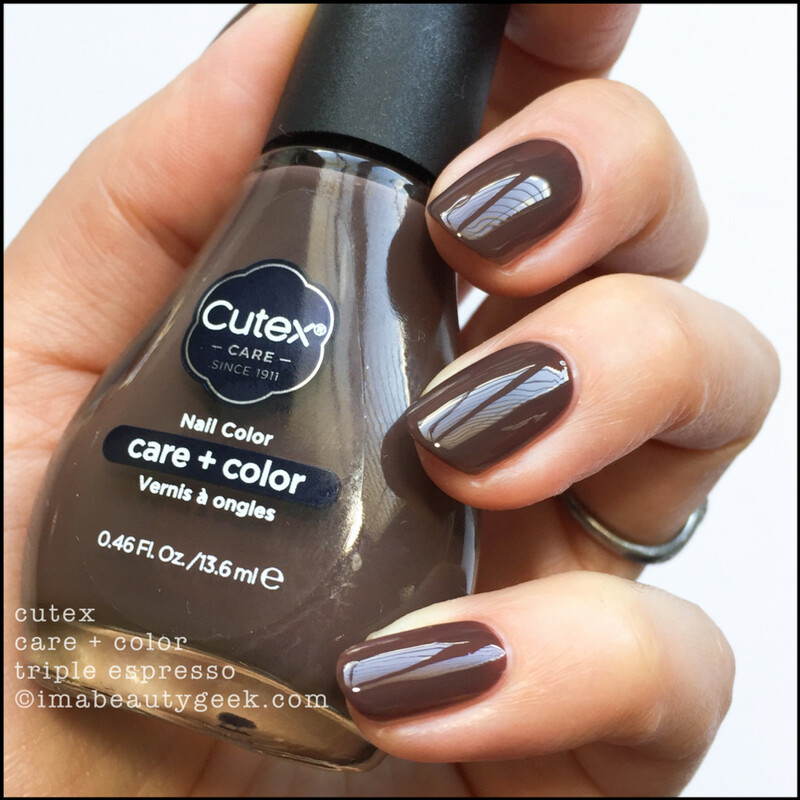 It&apos;s not a new thing from Cutex but it&apos;s a favourite! If scrubby tubs aren’t your deal, then you can get the bottles and do it the old school way. Or... wipes! Man, I love me some nail polish remover wipes. I always have at least two of &apos;em in my purse because once I get a chip, that polish is comin’ off – even if I’m not sitting at my desk. 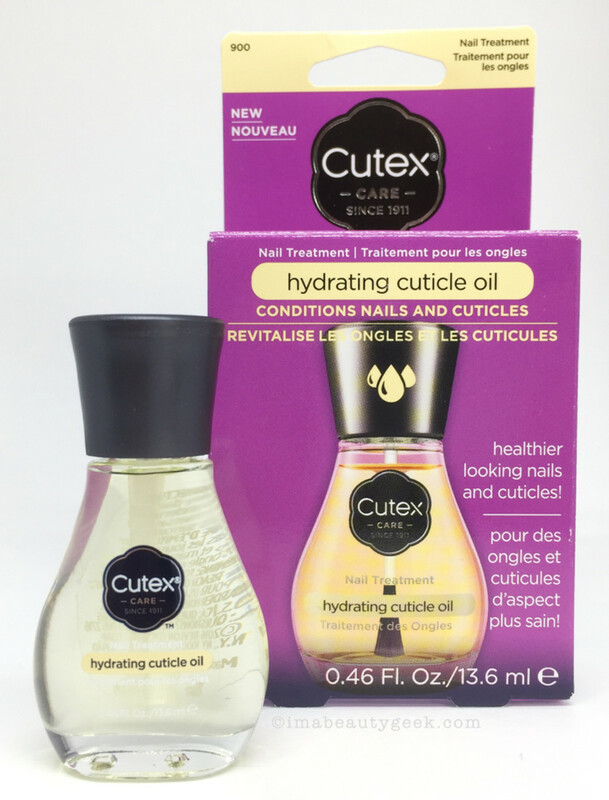 Cuticle oil? Okay! They got that too! (above). And a colour corrector (above) for when you need to lighten and brighten. 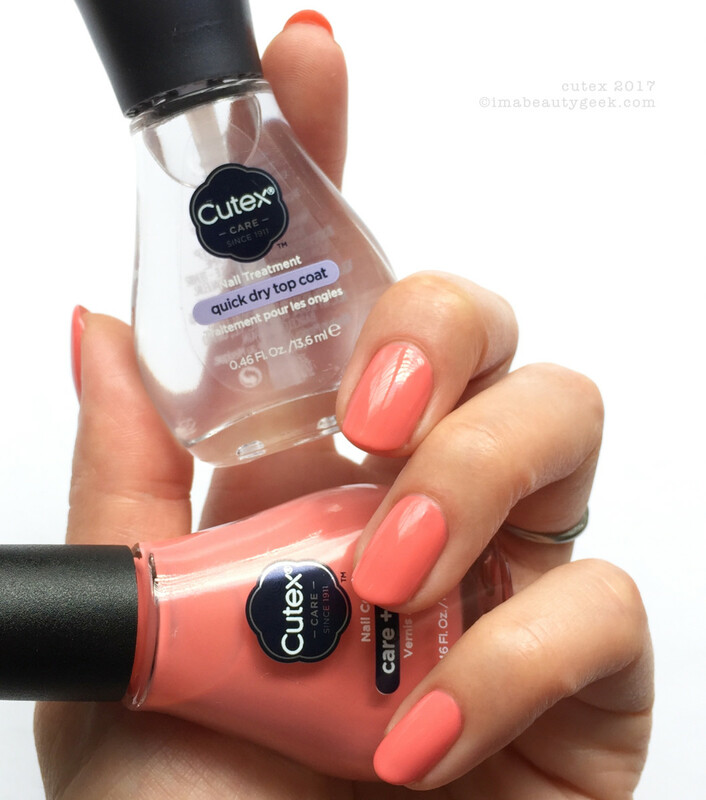 I don&apos;t need to lighten and brighten, but even with just one coat of this stuff, lookit how neat and tidy my nails look! Oh yeah! 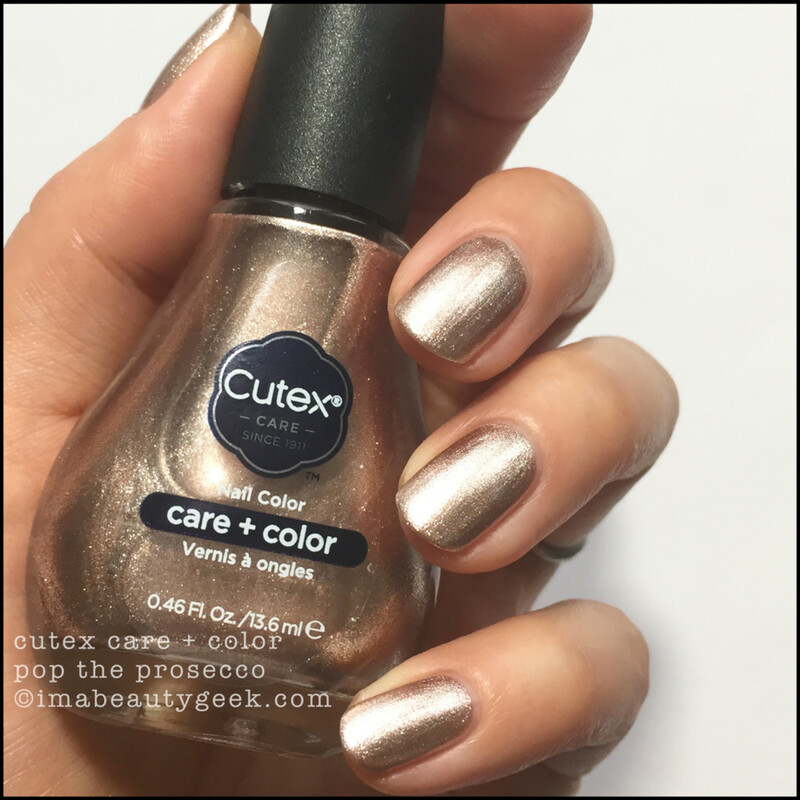 We gotta talk about their quick dry top coat! 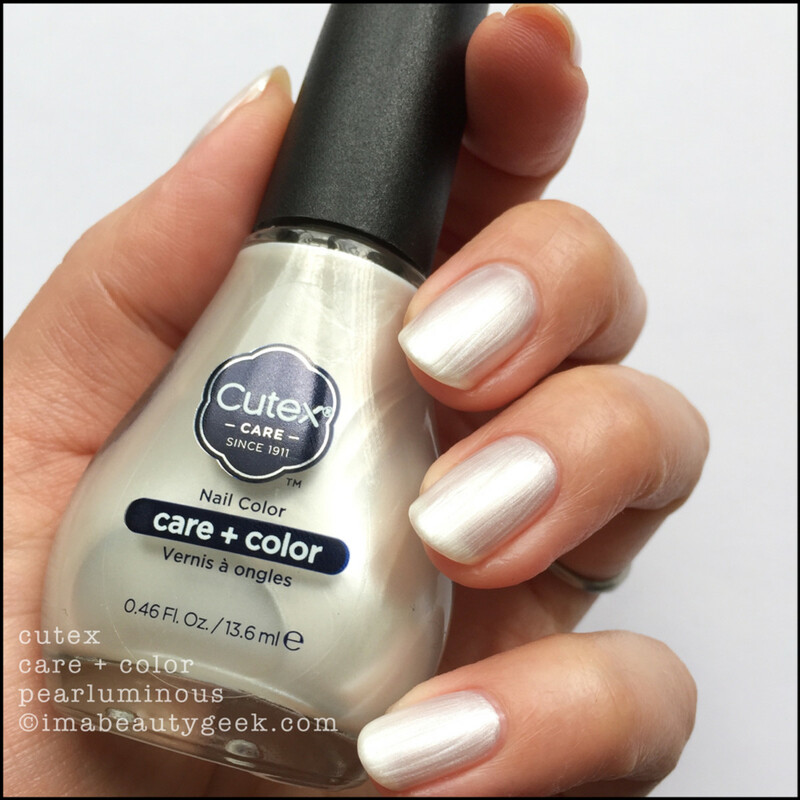 The top coat is massively juicy and very quick to set up. 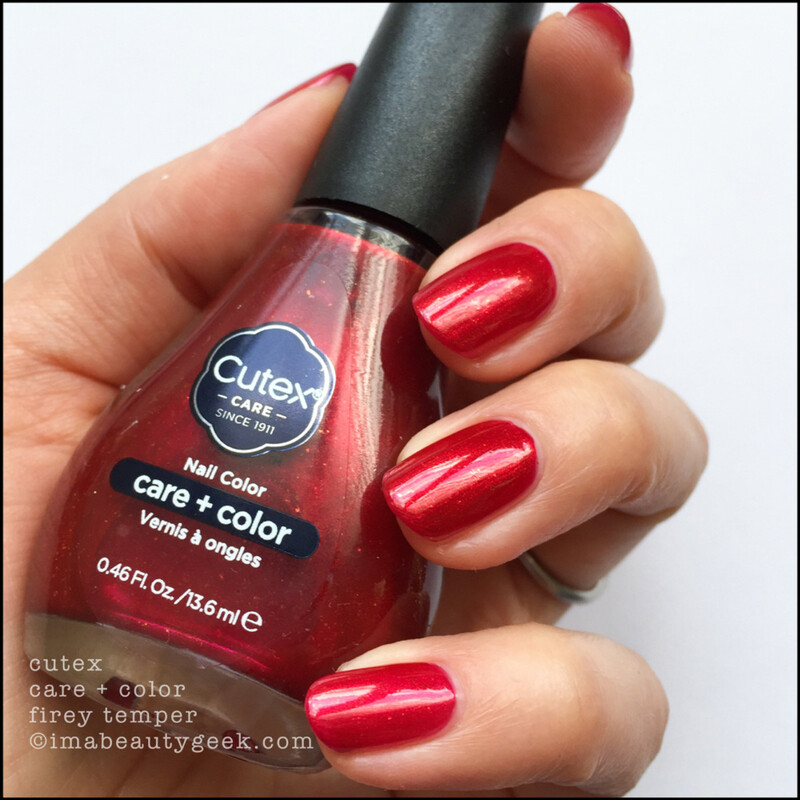 I found most of the new Cutex polishes had fairly long dry times that were cut down (big time) when I used the Cutex Quick Dry Top Coat. The top is thick and gives you that plumpy kind of finish – and it really is quick. Yes, before you ask, it can be used over pretty much every 5-free in your current stash. I know this because I’ve been using it. A lot. There’s really everything here you need for solid hand and foot care. And it comes to you from a brand that’s been around since 1911. Yep, I mathed it for you – that’s over a kabillion years! In my estimation, in the current landscape of polish there’s a place for a line like this. It’s solid, dependable, and thoughtful. 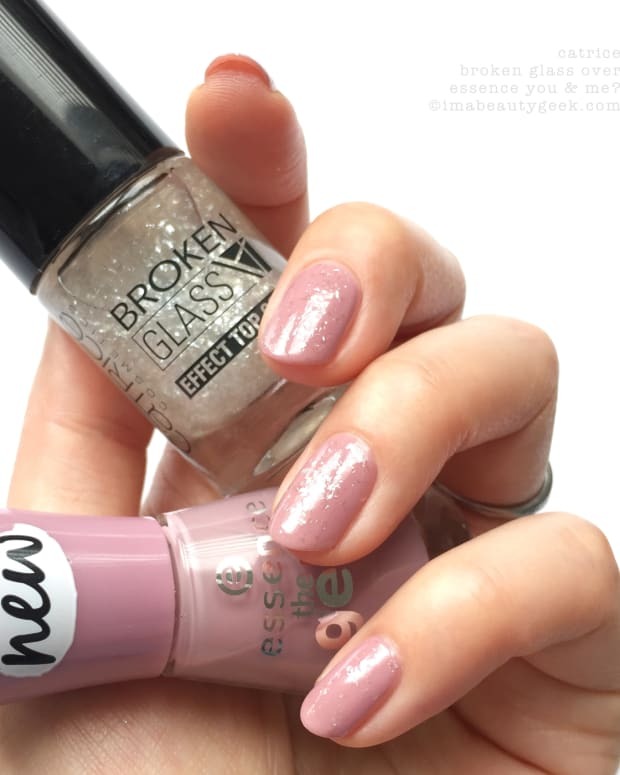 If you’re not into the polish shades, you can totally take advantage of the hand or foot care products. And, if you’re not all about glitz-&-glam with your shade choices (or have work-related shade restrictions), then the launch lineup is sure to have something in it just for you. I’m adventurous and they’ve got things in here that are on track to become hard favourites. I mean does a raspberry sorbet nail polish ever go out of style? No. It never does. Neither does hand cream, even though I use it like maybe it&apos;s going out of style. 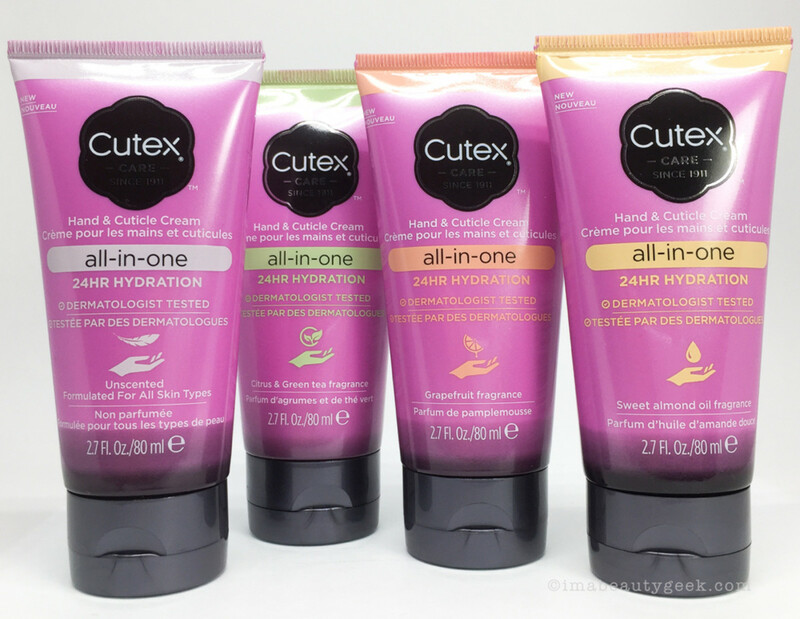 Here in Toronto, Canada, I’ve been seeing more and more of this new Cutex line coming into drugstores stores. I’ve seen some of it at my local Shoppers and my local Rexall. Neither has a permanent display of the entire line, but hopefully soon one of my stores will have all the stuffs. I’m going to need easy access to that top coat and them wipes, man! Now let’s discuss. 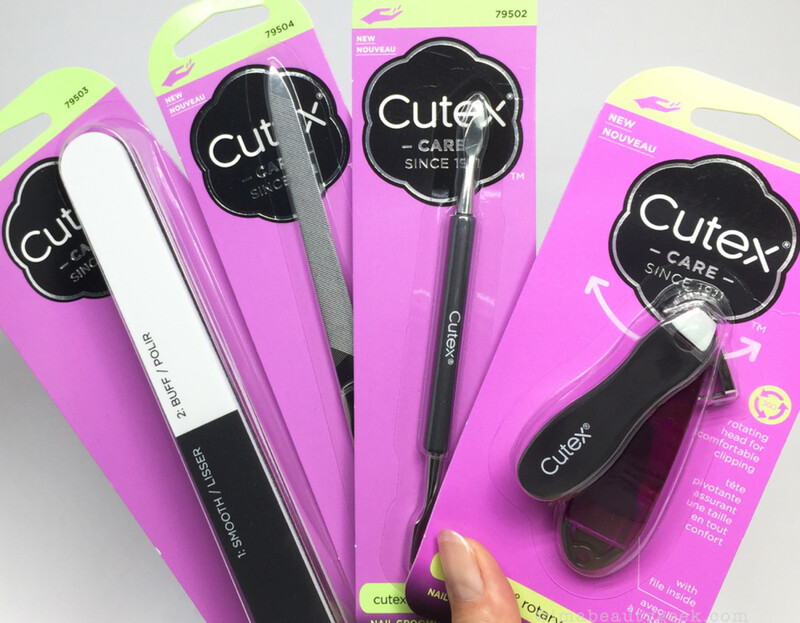 Whatever your thoughts, throw ‘em out here and let’s talk Cutex! Linky Things: Cutex.com, FB, IG.